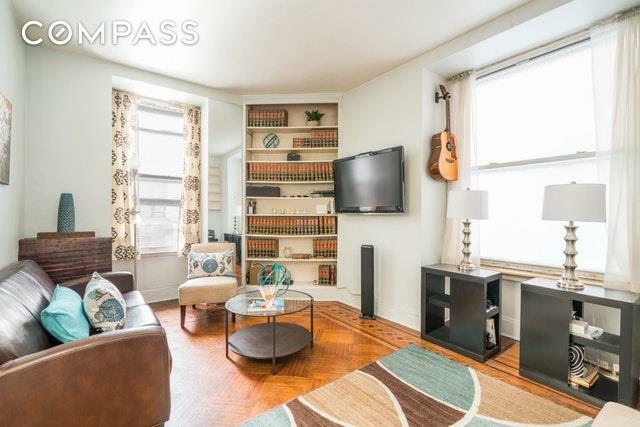 Schedule a Private Showing: http://bit.ly/2N6jgsm*Sublet allowed after 1 year of ownership for a period of up to 3 years. 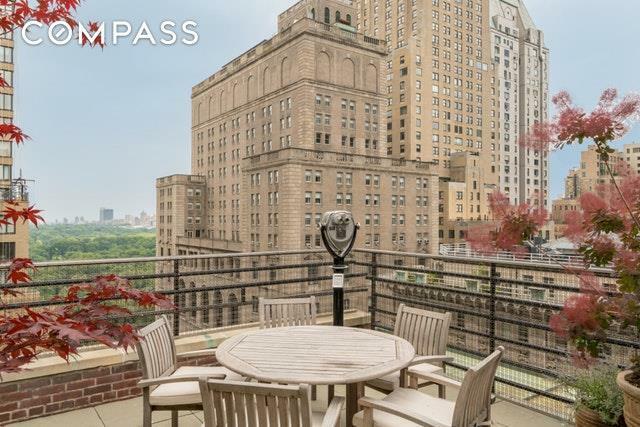 Own a piece of NYC history here at the Osborne Building on billionaires row. 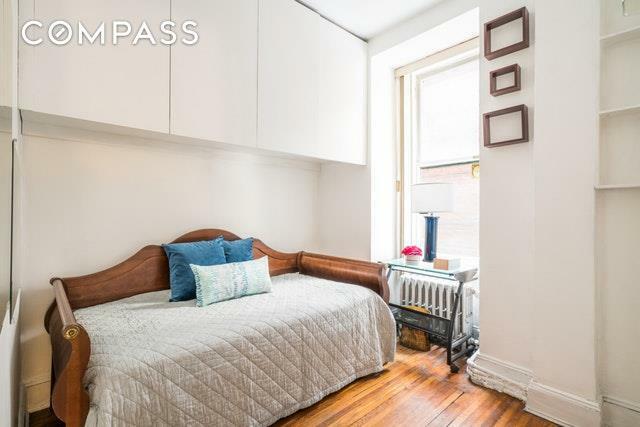 If you are looking for raw NYC character, this is the place for you!Built in 1885, this one bedroom apartment has the original floors! As with most prewar buildings, the ceilings are tall, with windows in every room. 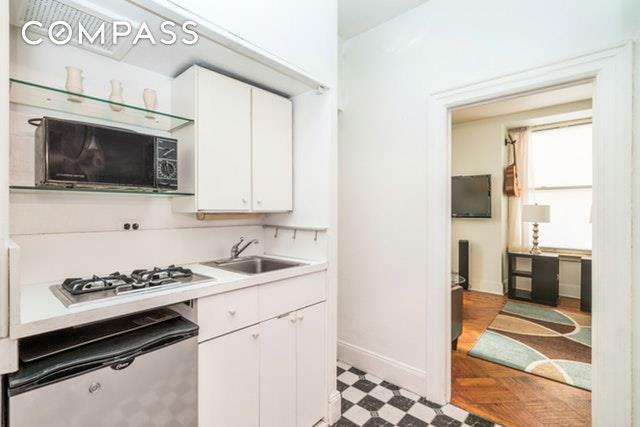 The unit has great storage space, with tons of room in the living room and bedroom to make it your own.The building has a full-time doorman, beautiful rooftop with views of Central Park and Times Square (perfect for New Years ball drop! )It is also conveniently located by Columbus Circle next to multiple train lines, half a block away from the yellow line trains, Carnegie Hall across the street, Central Park two blocks away, and close to tons of shops, restaurants, and nightlife.This place will not last! If interested, please inquire for a private showing or come to the open house!